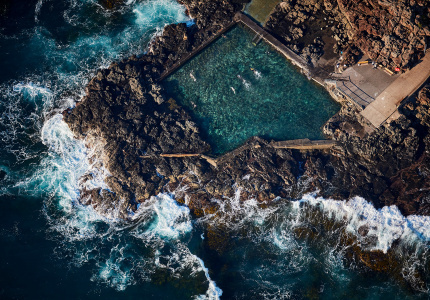 The winners of the popular Art Gallery NSW prizes have been announced. 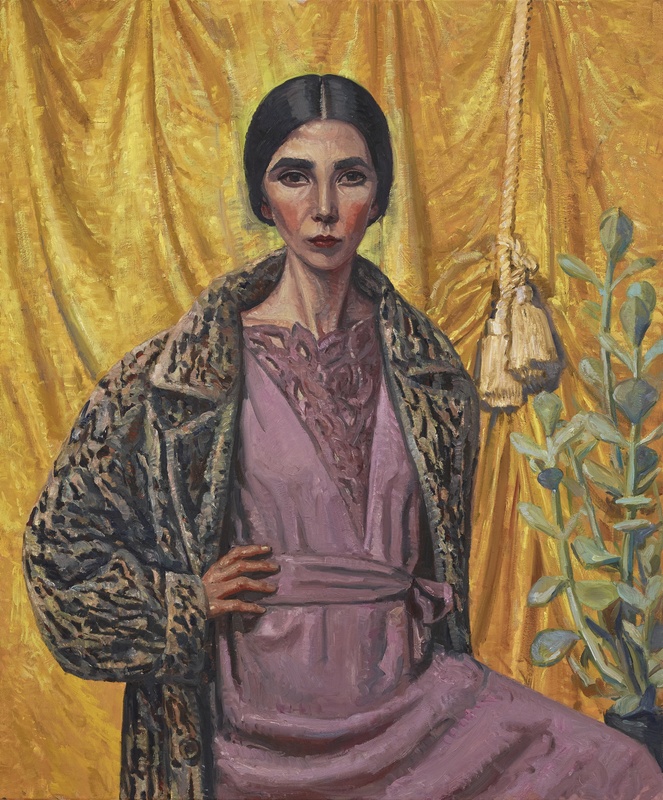 Female and Indigenous artists dominated the headlines of the consistently sensational Archibald, Wynne and Salman prize announcements today at the Art Gallery of New South Wales (AGNSW), with Melbourne artist Yvette Coppersmith winning the $100,000 Archibald prize for her Self-portrait, after George Lambert. 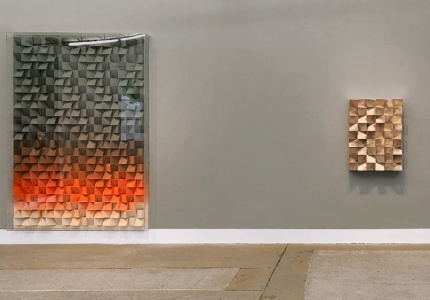 Coppersmith is only the 10th female artist to win the award in its 97-year history. It was a case of fifth time lucky for Coppersmith, whose oil-and-acrylic canvas depicts her in the guise of Lambert, an early 20th century Australian artist, former Archibald winner and official World War One war artist, renowned for his combination of “manliness and artistic brilliance”. Taking to the stage, Coppersmith noted she was channelling New Zealand Prime Minister Jacinda Ardern in her choice of maroon jacket. She later added her request to paint Adern had been denied, so she went with the self-portrait homage to one of her favourite artists instead. 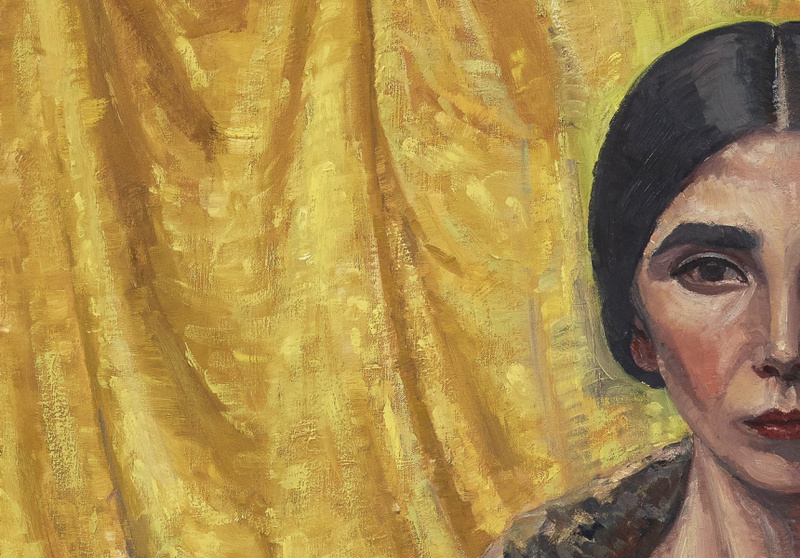 “[George Lambert’s] style was academic, yet he supported the avant-garde in Australia and painted portraits of his artistic contemporaries Thea Proctor and Hera Roberts – both independent, self-possessed style makers at a time of burgeoning female empowerment,” Coppersmith says. She then begged the massed media’s forgiveness while she turned her lens on them for a photo. “I just want to take a photo for Instagram to prove this really happened,” she said. 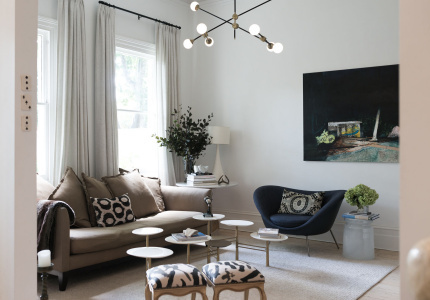 Coppersmith’s previous Archibald portraits have included former Australian Human Rights Commission president Gillian Triggs (2017) and a self-portrait of actor Rose Byrne (2016). 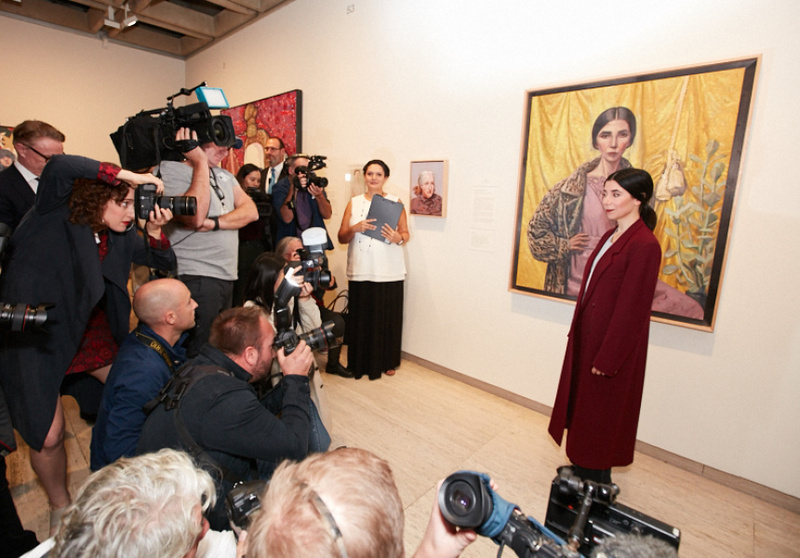 The other two major awards, the $50,000 Wynne prize for landscape and the $40,000 Sulman prize for the best subject or genre painting, or mural project, also went to female artists, both Indigenous, continuing the welcome trend that has seen a significant increase in entries from first nations artists. Wynne winner Yukultji Napangati won for her untitled painting of the sand hills west of Kiwirrkurra in Western Australia where women would camp during ancestral times to dig for edible roots of the bush banana or silky pear vine. Napangati was unable to collect her award as she was working on country in her other role as a conservation officer. Sulman winner Kaylene Whiskey’s bright acrylic on linen painting Kaylene TV is a painting of two strong kungkas (women) and depicts singers Cher and Dolly Parton in cartoonish guises, inspired by the artist’s love of comics. AGNSW president of the board of trustees David Gonski also awarded a highly commended in the Archibald Prize to Vincent Namatjira for his Studio Self-Portrait. 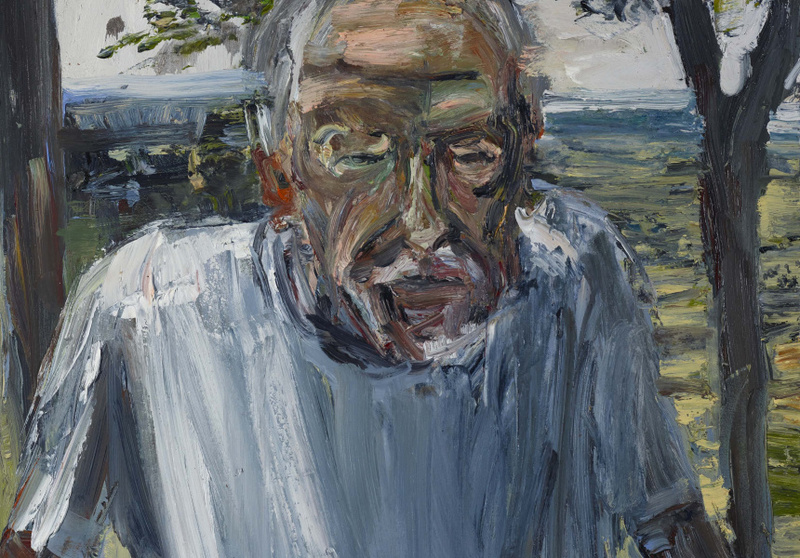 There was a doubling of self-portraits among this year’s 57 Archibald finalists, even though self-portrait has traditionlally not proved a popular choice among the board, which judges the award. This year, though, the decision was unanimous. This year the inaugural $10,000 Roberts Family Aboriginal and Torres Strait Islander art prize was awarded to 95-year-old Wawiriya Burton for her work Ngayuku Ngura (My Country). The award will be given annually to a Wynne finalist whose work will also be acquired by the gallery. The winner of the Young Archie award will be chosen from 25 finalists on July 28. The Archibald, Wynne and Sulman prizes will be on display at the Art Gallery NSW until September 9. 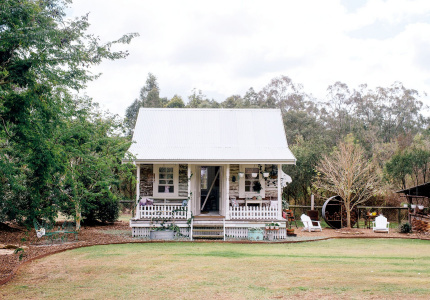 The Archibald Prize tours regional NSW and Victoria until June 2019.